Fall is officially here! Below are 5 fall home maintenance tips and suggestions to assist your property and home before the cold months ahead. It is recommended that fireplaces be cleaned and inspected annually. Check the chimney itself for any damage or loose bricks, discard old ashes and work the damper to allow air to freely move through the chimney. Many homeowners hire a professional chimney sweep for inspection. Warm air generally escapes through leaks in windows and doors. Checking the seals on windows and doors will help to locate any drafts, then see if they are broken or deteriorating. Weather stripping is the most easiest way to reduce drafts. Applying caulk and weather stripping to any leaks will help minimize drafts and potentially reduce your heating and energy bills! 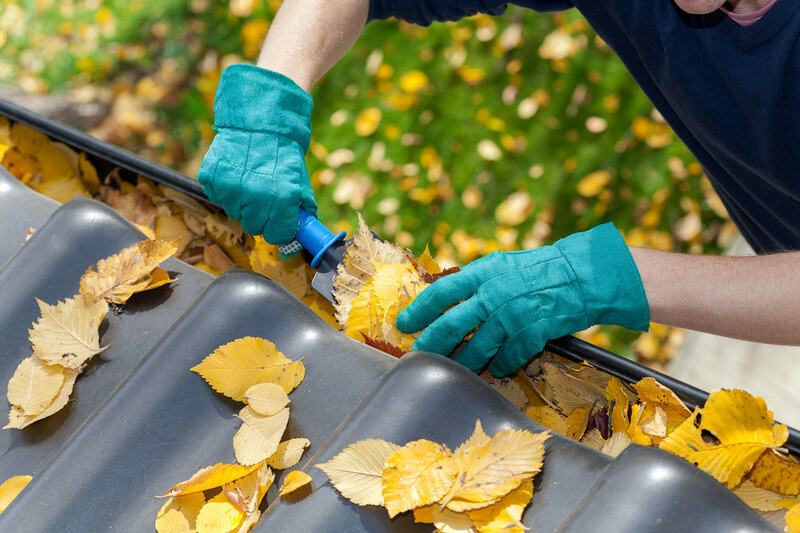 During the fall season, it is recommended that gutters are cleaned and inspected, especially if there are lots of trees around your home. When gutters become clogged, water can overflow causing damage to concrete around your homes foundation, driveway and walkway. Replace any damaged or old gutters, or consider buying new ones with built-in leaf guards. During freezing weather, you can prevent exterior pipe damage. To avoid pipes from bursting, run the water until the pipes are empty and completely drained. Otherwise, water can freeze and cause damage to the pipes. Also wrapping exposed outdoor pipes with heating tape will help prevent them from freezing. 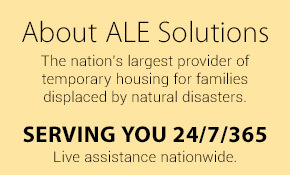 In addition, hire a professional to fix any leaks, or suspicious areas. With the change of each season, always check all smoke alarms and carbon monoxide detectors. Replace all batteries and also test to confirm they are working properly. If you have not, you should install a smoke detector on every floor of your home, including the basement. Subscribe to Discover & check back for more tips to help prepare your home for the upcoming cold weather!